The Spartans of ancient Greece were a powerful and unique people, radically different from any civilization before or since. A society of warrior-heroes, they were living exemplars of self-sacrifice, community endeavor, and achievement against all odds, qualities that today signify the ultimate in heroism. Scholars even believe that Thomas More had Sparta specifically in mind when he coined the term "Utopia". Paul Cartledge, one of the world's foremost scholars of ancient Greece, illuminates the brief but iconic life of Alexander (356-323 B.C. ), king of Macedon, conqueror of the Persian Empire, and founder of a new world order. Alexander's legacy has had a major impact on military tacticians, scholars, statesmen, adventurers, authors, and filmmakers. In 1177 B.C., marauding groups known only as the "Sea Peoples" invaded Egypt. The pharaoh’s army and navy managed to defeat them, but the victory so weakened Egypt that it soon slid into decline, as did most of the surrounding civilizations. After centuries of brilliance, the civilized world of the Bronze Age came to an abrupt and cataclysmic end. Kingdoms fell like dominoes over the course of just a few decades. No more Minoans or Mycenaeans. No more Trojans, Hittites, or Babylonians. Wanted to Like... And Did! 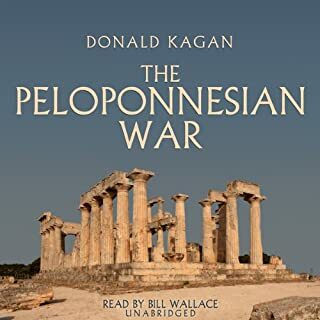 Donald Kagan—Yale’s Sterling Professor of Classics and History—delivers a compelling new look at revisionismin Thucydides’ classic History of the Peloponnesian War. To determine how accurate and dispassionate the Athenian general really was, Kagan exposes his epic to an enlightening and thorough analysis. Using contemporary and modern sources, Kagan reveals the exiled aristocrat’sbiases, prejudices, and his clear intention to spin events in his own way. Ancient Greece first coined the concept of democracy, yet almost every major ancient Greek thinker - from Plato and Aristotle onward - was ambivalent toward or even hostile to democracy in any form. The explanation for this is quite simple: The elite perceived majority power as tantamount to a dictatorship of the proletariat. In ancient Greece, there can be traced not only the rudiments of modern democratic society but the entire Western tradition of antidemocratic thought. 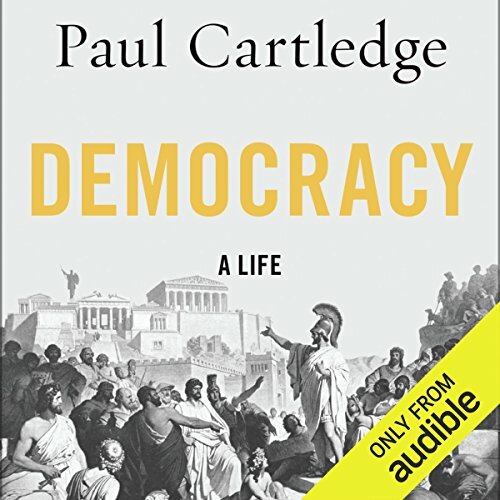 In Democracy, Paul Cartledge provides a detailed history of this ancient political system. In addition, by drawing out the salient differences between ancient and modern forms of democracy, he enables a richer understanding of both. Cartledge contends that there is no one "ancient Greek democracy" as pure and simple as is often believed. 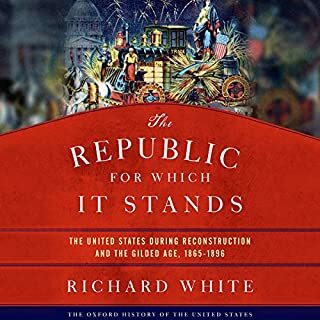 Democracy surveys the emergence and development of Greek politics, the invention of political theory, and - intimately connected to the latter - the birth of democracy, first at Athens c. 500 BCE and then at its greatest flourishing in the Greek world 150 years later. 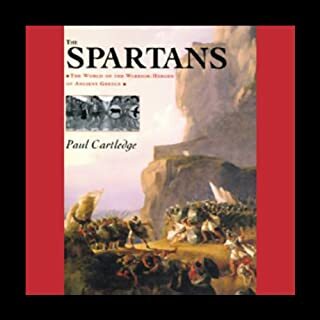 Cartledge then traces the decline of genuinely democratic Greek institutions at the hands of the Macedonians and - subsequently and decisively - the Romans. 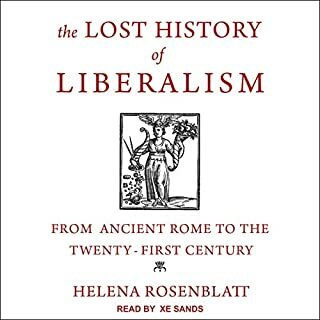 Throughout, he sheds light on the variety of democratic practices in the classical world as well as on their similarities to and dissimilarities from modern democratic forms, from the American and French revolutions to contemporary political thought. Authoritative and accessible, Cartledge's book will be regarded as the best account of ancient democracy and its long afterlife for many years to come. 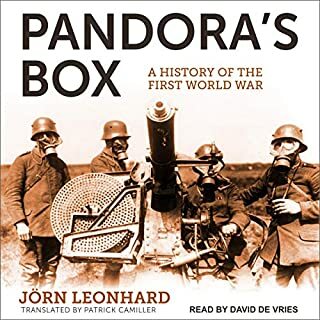 ©2016 Paul Cartledge (P)2016 Audible, Inc.
don't get the book if you done specifically study the subject or are in super and I mean super love with historic events. 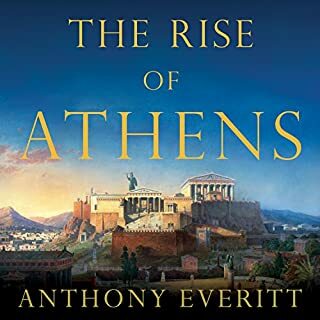 This book offers the listener a detailed consideration of the main cultural, organisational and procedural attributes of the ancient Athenian polis that underwrote the development and evolution of the Athenian expression of democracy over time.